The region’s biggest co-located construction trade and careers event, Foundations Live, returned to Bishop Burton College on Thursday 21st September after a successful launch in 2016. 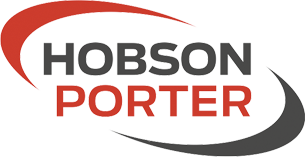 Hobson & Porter created the Foundations programme to address the skills gap in the industry and help to build a sustainable workforce in our region. Foundations Live – a collaboration between construction firm Hobson & Porter, Jewson and Bishop Burton College – brings that concept into a live event space. 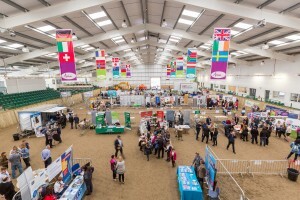 Demand from exhibitors saw the event move from Bishop Burton College’s Technology and Skills Centre, last year’s venue, to the much larger equine arena. Over 50 trades were organised in the sequence of a typical construction project, from architects through to suppliers of paint and landscaping services. More than 500 students visited from schools and colleges across Yorkshire and Lincolnshire, from primary school pupils to adult re-trainers. 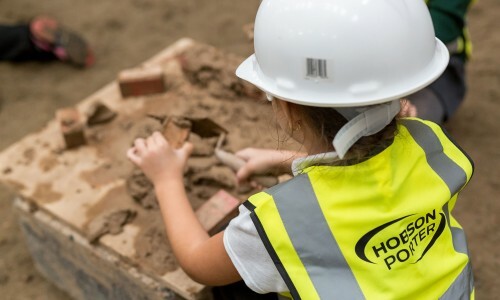 This year, Hobson & Porter was proud to be partnered by CITB (the Construction Industry Training Board), whose involvement gave both students and employers vital guidance and information on the wealth of career opportunities available in the construction industry, as well as the potential funding options. A number of other training providers, ranging from Humber Training to HABS (Humber Apprenticeship Brokerage Service), also had stands in the arena, completing the careers picture in our region. 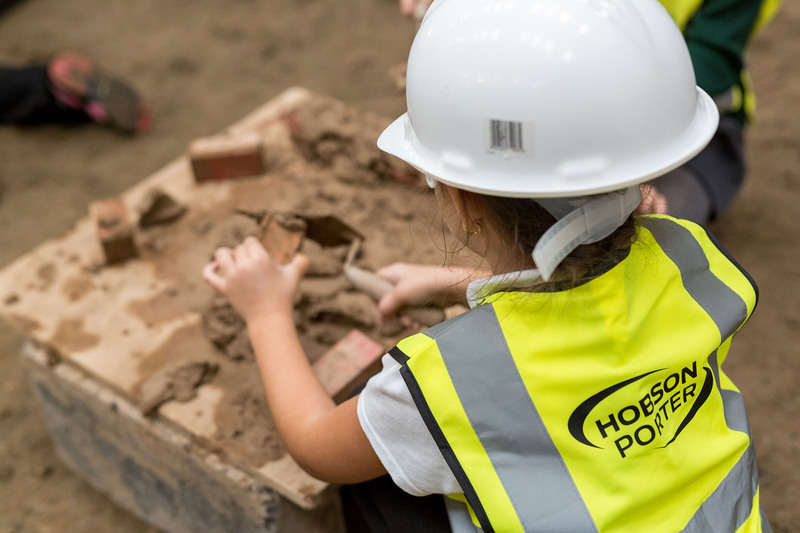 Local primary school pupils, whose visit was organised through Hull and East Yorkshire Children’s University, took part in a bricklaying taster course and enjoyed a visit to the extensive animal welfare facilities at Bishop Burton College – another great advantage of the venue. At the end of the exhibition, students received a free goody bag containing give-aways from the various exhibitors. 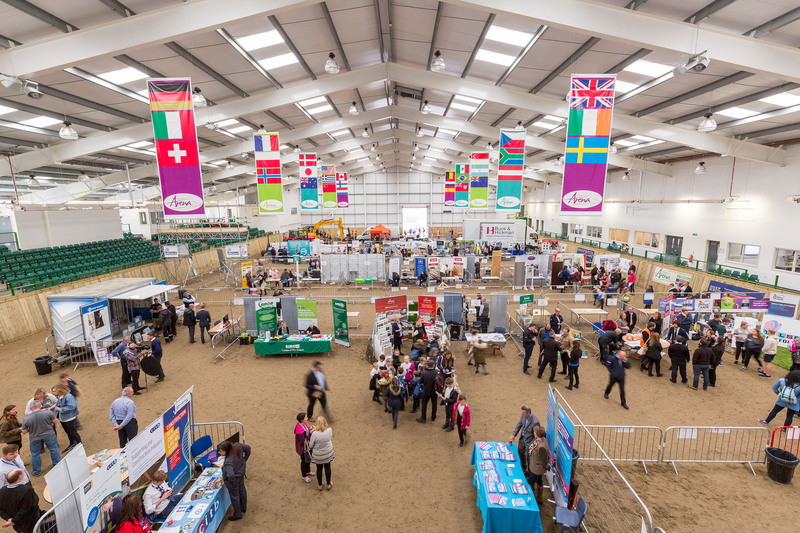 All exhibitors had the opportunity to break away from the arena and go upstairs for refreshments, with apprenticeship surgeries being held by CITB regularly throughout the day. HEY Children’s Uni‏: Having a great day at @BishopBurton @hobsonporter #FoundationsLive Lots of learning for children and networking opportunities for us! Rooted in Hull:‏ #foundationlive2017 @rootedinhull @hobsonporter Exciting times! Bishop Burton: It’s wonderful to welcome students from across the region to @BishopBurtonEquineArena for @hobsonporter #FoundationsLive today! It was a fantastic event, thank you! Pittaway Painting & Decorators: Great event to get the next generation interested in construction. Well done Hobson & Porter. Sirius Academy: A great event, brilliantly organised. The Year 10 students from Sirius North and West thoroughly enjoyed it and got a great deal of useful careers information. Selby College: Brilliant time yesterday, good to see you H&P again, hope to get something going at Selby College next March if possible. Regards, Phil.